LADP800 - Large Area Auger Depth Profiler - UHV Spectroscopy Systems - LEED and Auger Electron Spectroscopy Instrumentation - OCI Vacuum Microengineering Inc.
Model LADP800 is the compact instrument to measure elemental surface composition of thin films using Auger electron spectroscopy and Argon ion bombardment to obtain composition v.s depth. 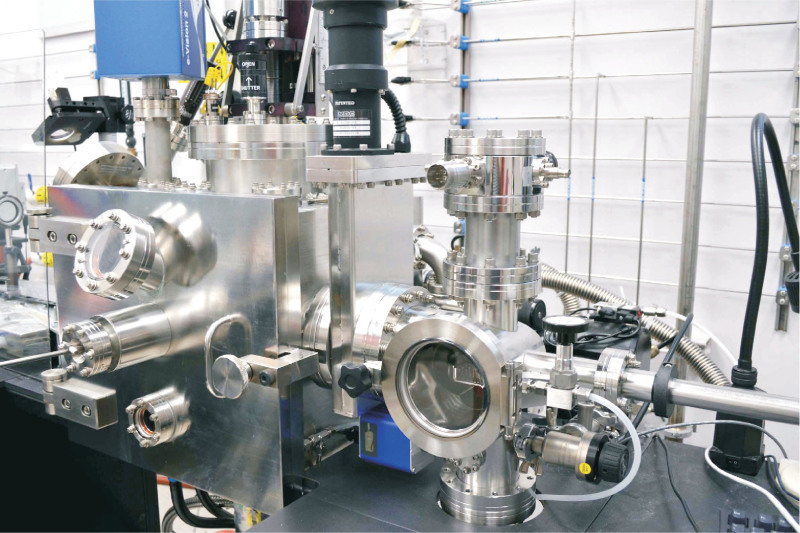 In addition, the instrument can integrate gas emission analysis from thin film. Customized side UHV attachment to fit most of the vacuum deposition chambers. Specifications for LADP800 are currently available only upon request. Please contact us at OCI Vacuum Microengineering Inc. today. © 2018 OCI Vacuum Microengineering Inc. — LEED / AES Spectroscopy Instrumentation. 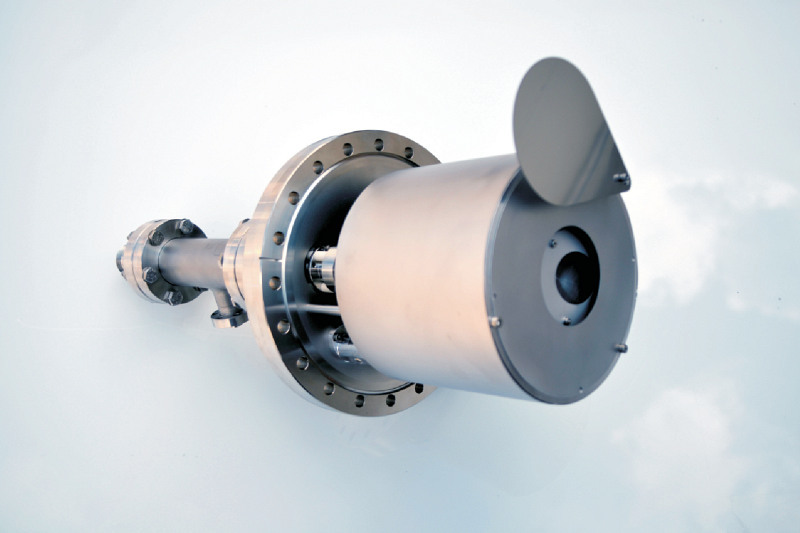 UHV Systems. Since 1990. Web design by digibee.net.